The journey of #haters begun in June 2014 when a gory incident in East London attracted social media attention on the repercussions of gentrification on local communities. 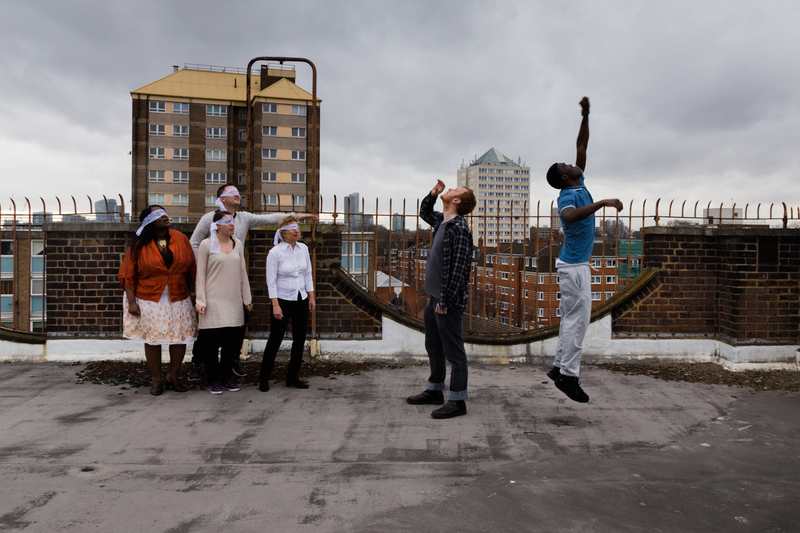 The play was the result of a series of interviews with old and new residents, social-media research and devising workshops with the Members of Odd Eyes Theatre participation programmes. After a week of development with Greg Snowden and Ben Cawley (in the trailer) and the chorus of Odd Eyes Theatre members a short extract from the play showcased at The Attic, Hackney Picture House in April. These images of the development process were taken by Marco Berardi on the roof of a five storey building in Bethnal Green.